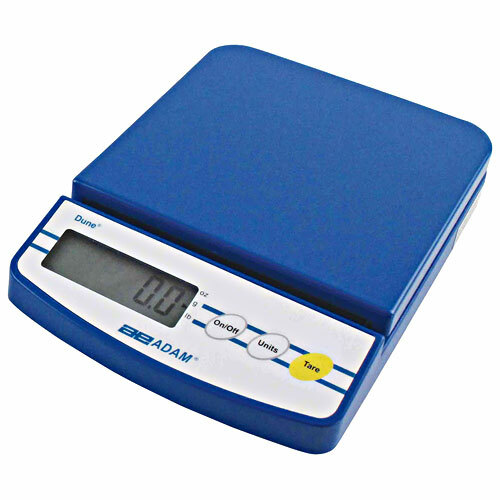 Categories: Analytical, Balances, SMALL EQUIPMENT. 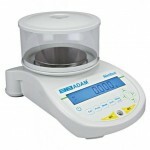 Nimbus analytical and precision balances feature a durable design and easy operation. With readabilities from 0.1mg to 0.1g, capacities from 80g to 22kg, plus USB and RS-232 connections, the Nimbus provides a streamlined weighing experience for discerning professionals worldwide. With numerous weighing units including a customisable unit, the Nimbus capably handles parts counting, percentage weighing, density measurement for liquids or solids, and dynamic/animal weighing. The Nimbus range is available in models that offer either external calibration or internal motorised calibration. Intuitively designed navigation buttons are large and colour-coded, helping users operate the balance with minimal training. Convenient text prompts are visible on the display, reminding users of the current function/weighing mode. 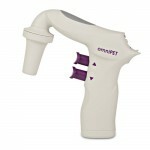 Other useful features include below-balance weighing, levelling indicator, adjustable feet and a removable stainless steel pan. Data collection and transmission are optimised with the Nimbus’s USB and RS-232 interfaces, while a third interface enables optional remote display. GLP printouts are available with time, date and other essential information. 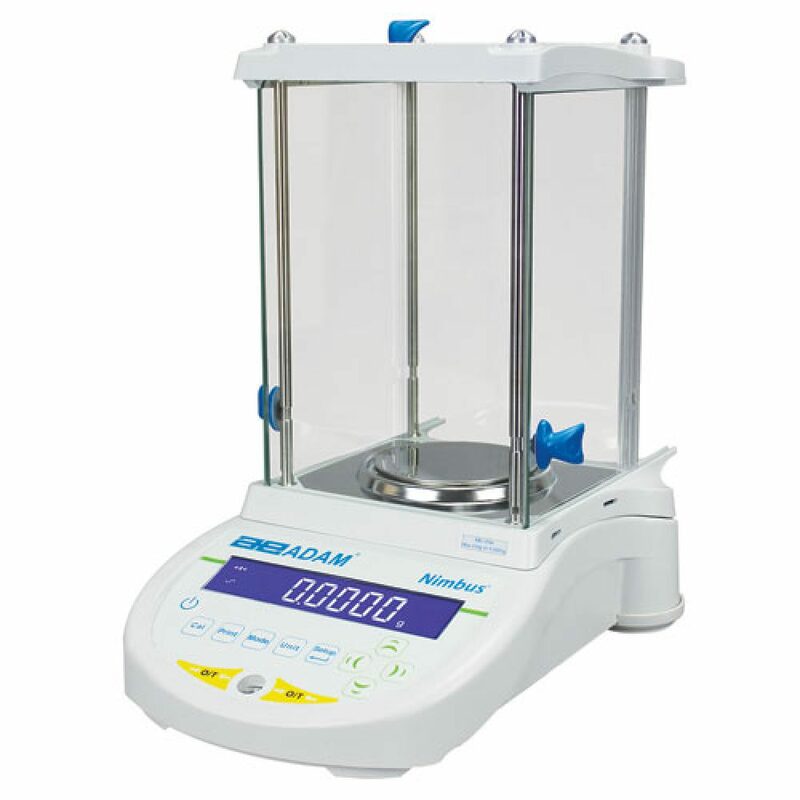 Nimbus analytical balances with 0.1mg readability have a glass-enclosed weighing chamber, which disassembles quickly for cleaning. 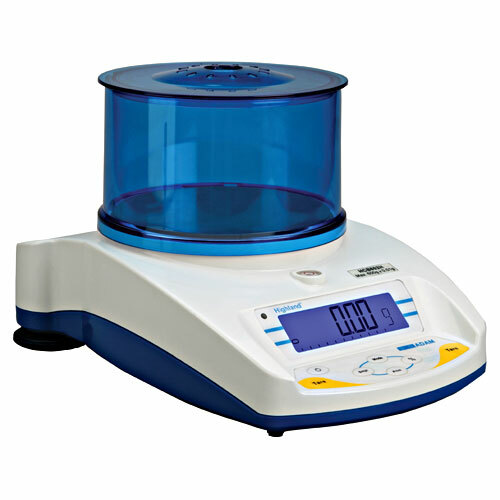 Nimbus precision balances with 0.001g readability have a round glass shield to help minimize effects of air movement.